We were among the first to report about Sunny Leone performing a special dance number in Mammootty’s ‘Madura Raja’. 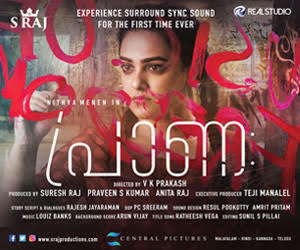 The actress will making her debut appearance in Malayalam with this movie. 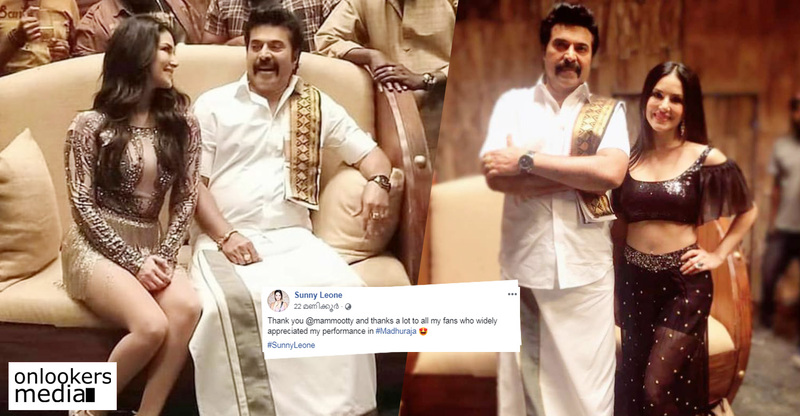 In a recent interview, Sunny called it an amazing opportunity and revealed that she is eagerly looking forward to sharing screen space with a legendary actor like Mammootty. According to Sunny, the song has not been included in the movie just for the sake of it. Instead, it comes at a very crucial juncture and takes the plot forward. 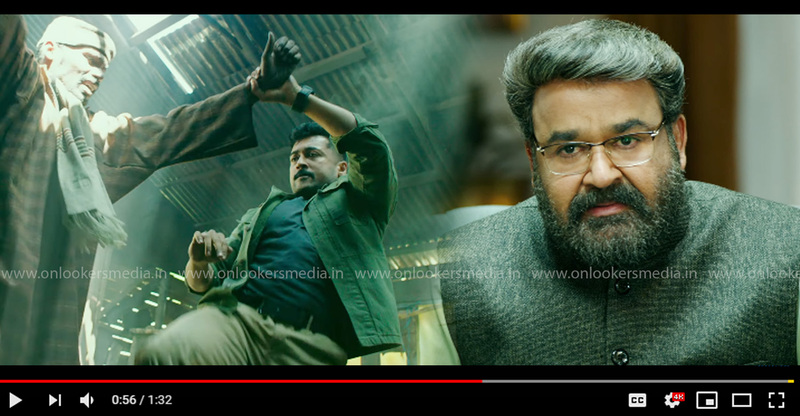 This peppy number composed by Gopi Sunder will have Mammootty also shaking legs with Sunny. The will be in Kochi next week for the song shoot, but she has already started rehearsing. Meanwhile, the first look poster of ‘Madura Raja’, which was released last day continues to trend virally in social medias. Though the response has been mixed, the poster clearly indicates what to expect from the movie. 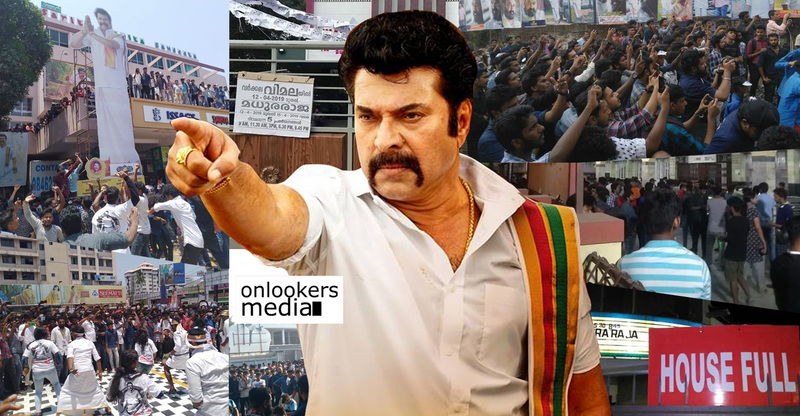 The poster has Mammootty standing over a pile of bodies with an iron rod in his hand. 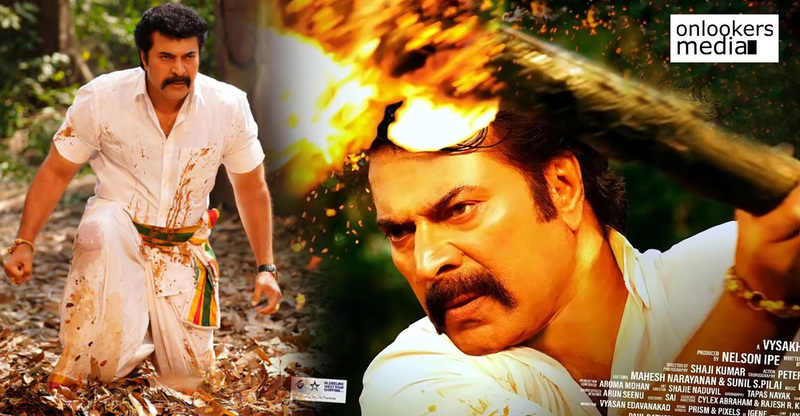 Fans especially are eagerly awaiting to see Mammootty’s mass avatar. 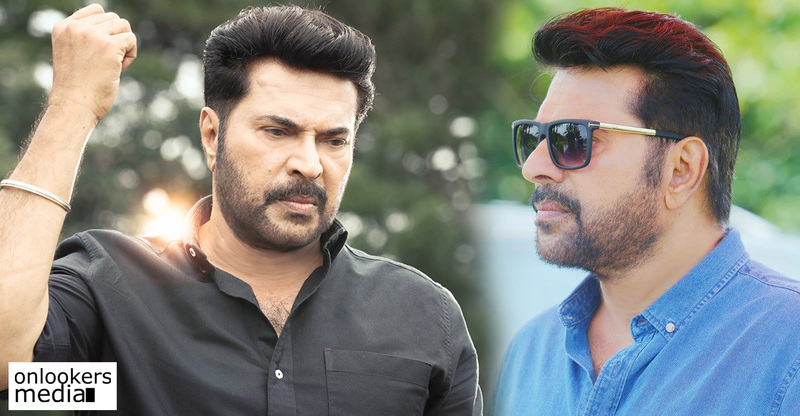 This Vysakh directorial is a spin-off on Mammootty’s character from his 2010 blockbuster film, ‘Pokkiri Raja’. 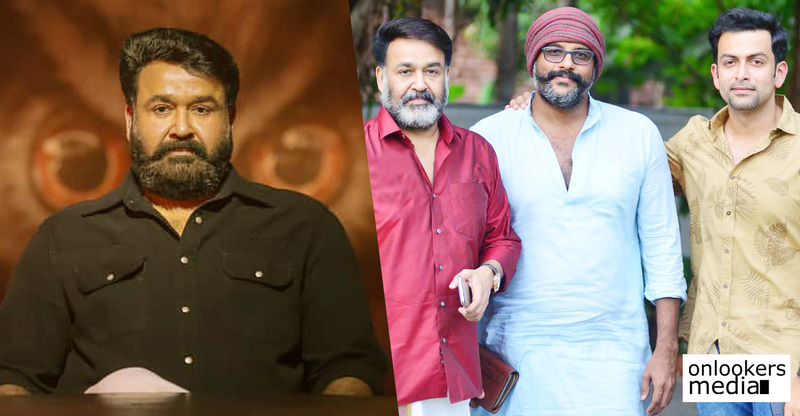 Udhayakrishna, who wrote the original along with Sibi K Thomas, has scripted this one independently. Shoot for the movie is nearing completion and is scheduled for a grand Vishu release in April. 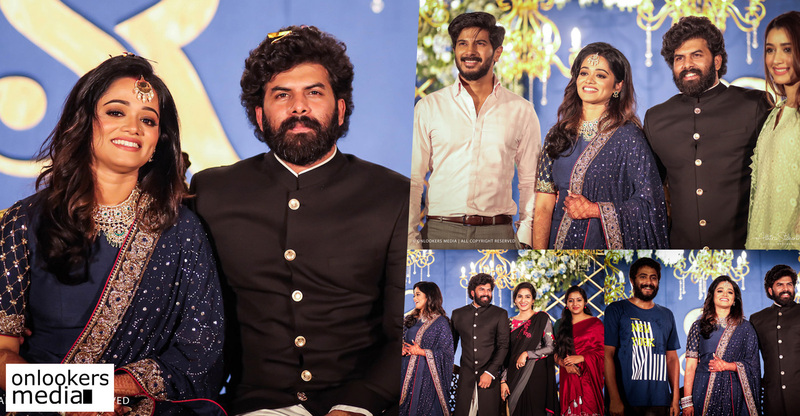 Mammootty allots four months dates for Ameer!